#1:Raw milk is a living food. 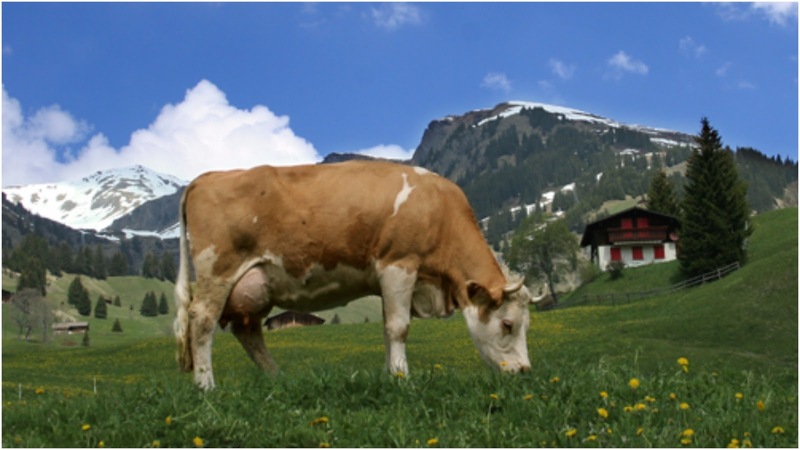 #2:Raw milk is rich in beneficial bacteria. #3:Raw milk is rich in food enzymes. #4Raw milk is rich in natural vitamins. #5:Raw butterfat is rich in Conjugated Linoleic Acid. #6:Raw milk supports small farmers, not feedlots. #7:Raw milk is not homogenized. #8:Raw milk is easier to digest. #10. Raw milk supports your local economy.